PUMA Mobium emphasizes natural changes in length, height, and proportion on foot. 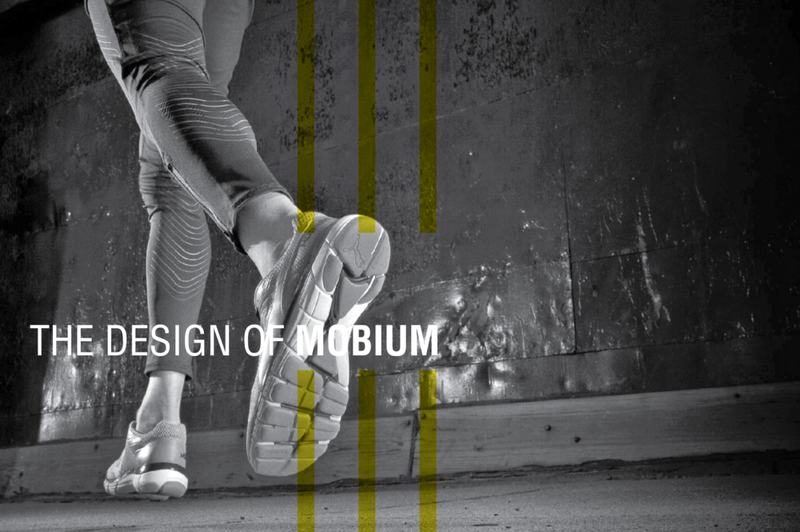 Mobium has adaptive design comfortable expands and contracts with a user's foot without constraints. The design focuses on this technologies and signifies the maximum energy that users will have experience. PUMA SE, branded as PUMA, is a European multinational company that designs and manufactures athletic and casual footwear, apparel and accessories, headquartered in Herzogenaurach, Bavaria. PUMA is the third largest sportswear manufacturer in the world.